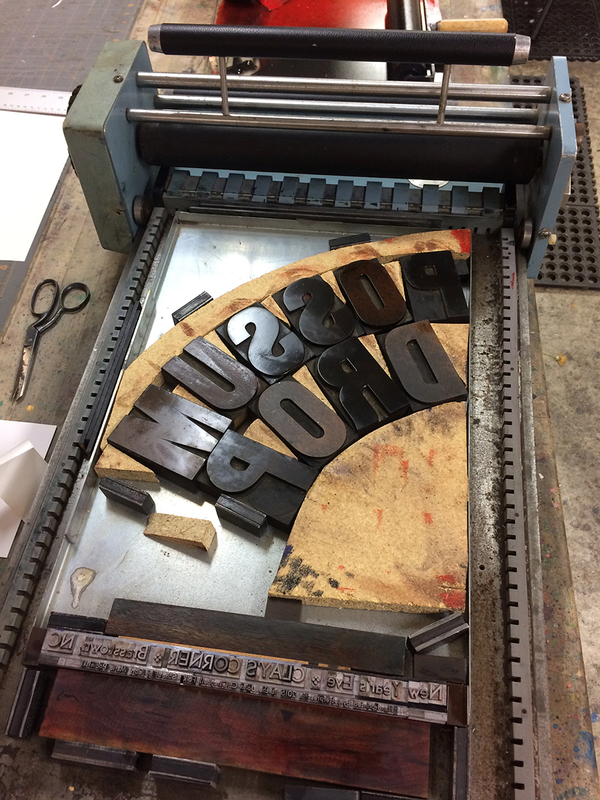 There’s something about the smell of ink on a letterpress that is just intoxicating. 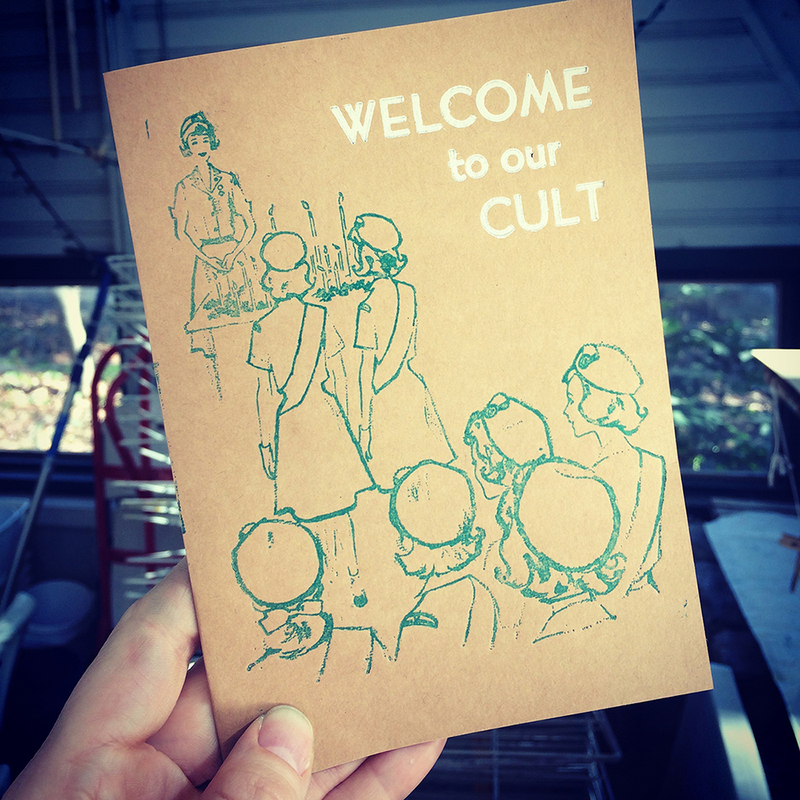 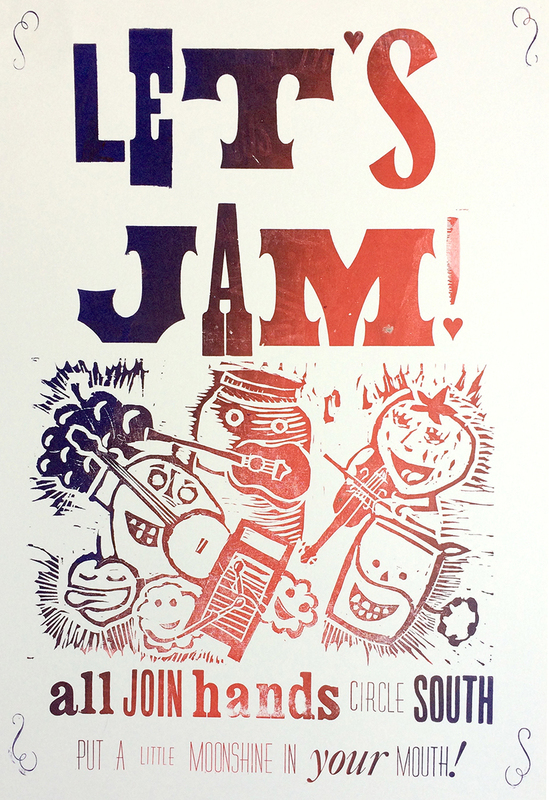 In college, I lived in an art collective called the Pink Mailbox House and we were all very interested in printmaking, punk rock, zines, creating multiples, and getting our message out to the world. 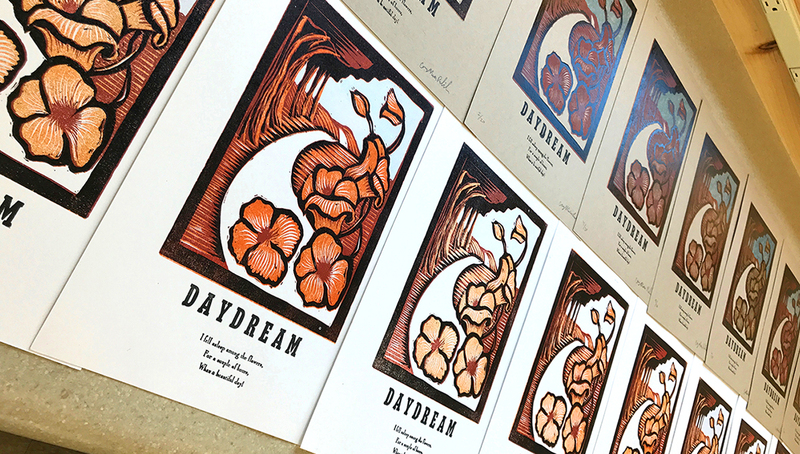 We would stay up all night printing album covers and broadsides in the print shop at UCSB. 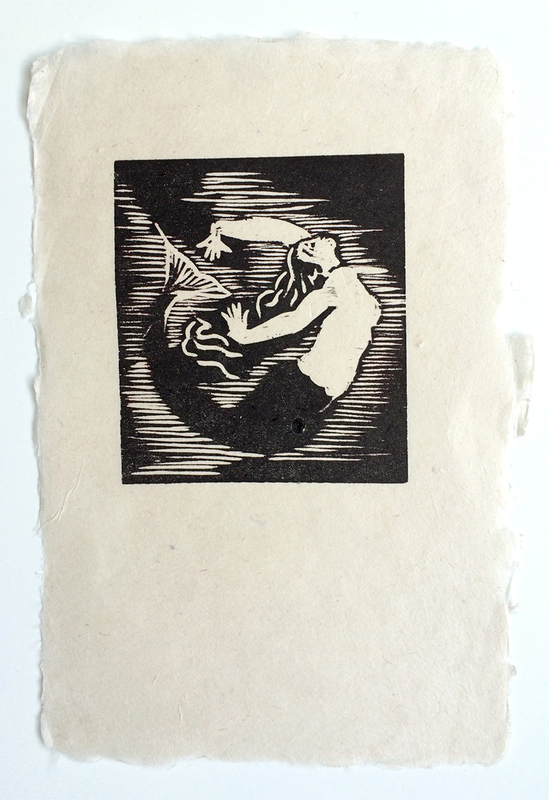 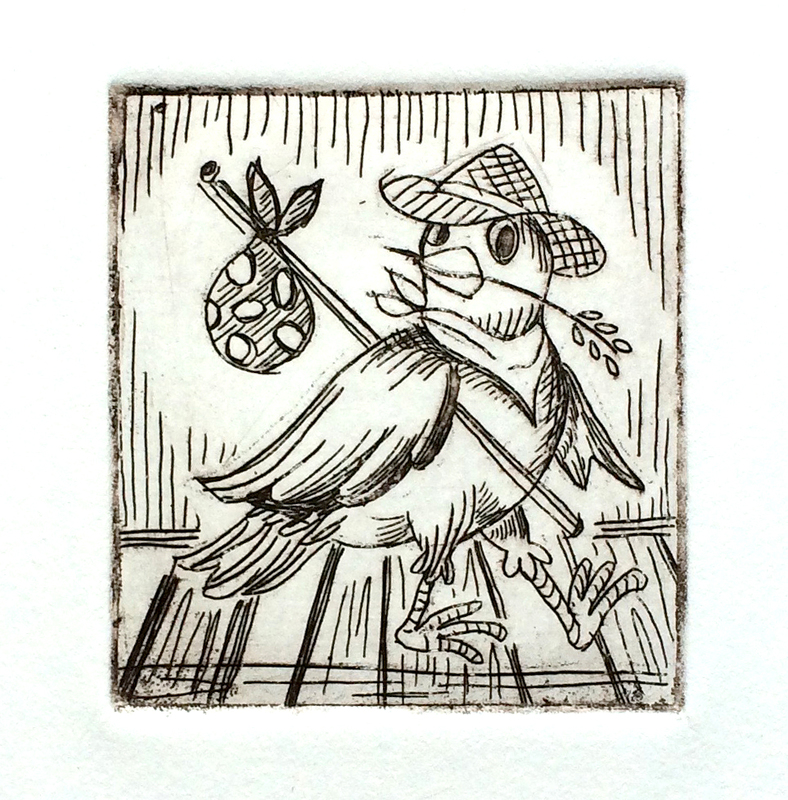 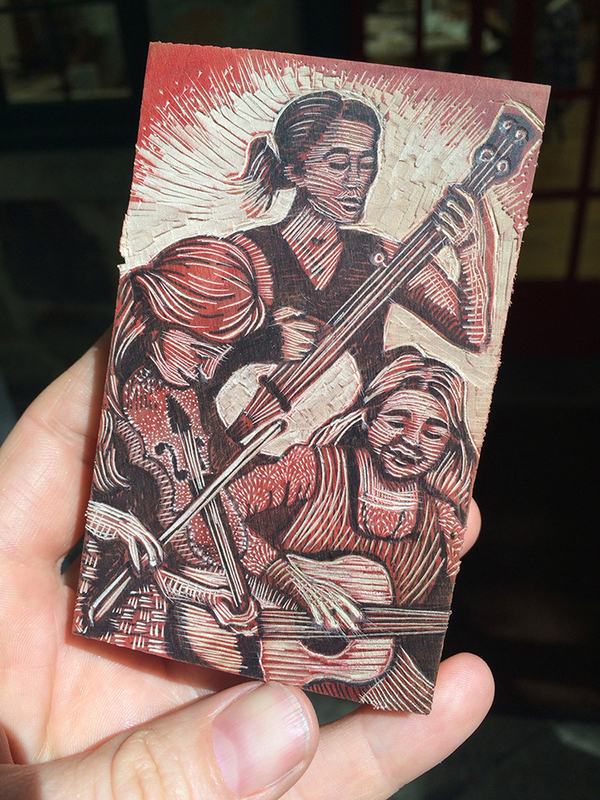 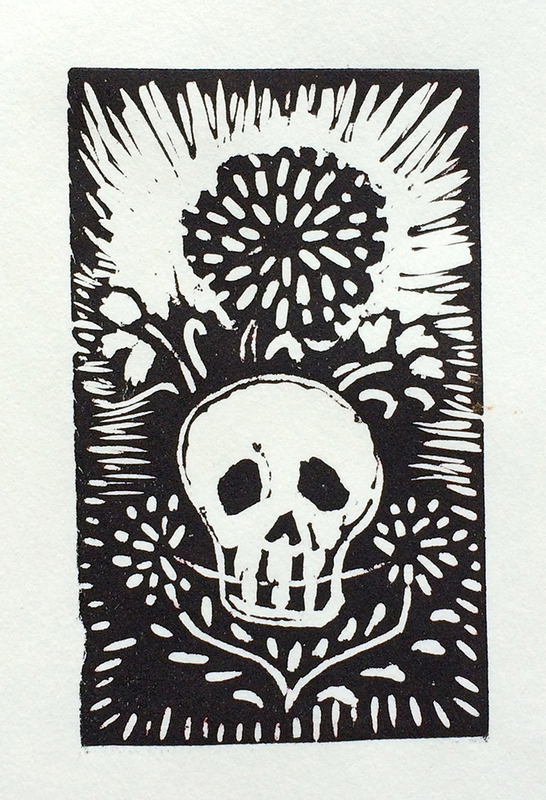 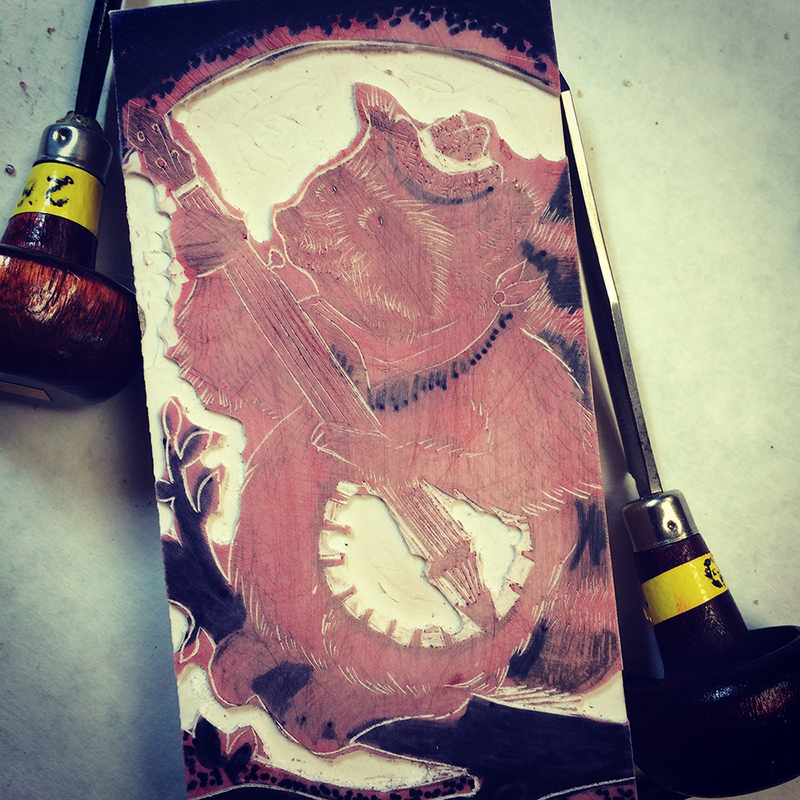 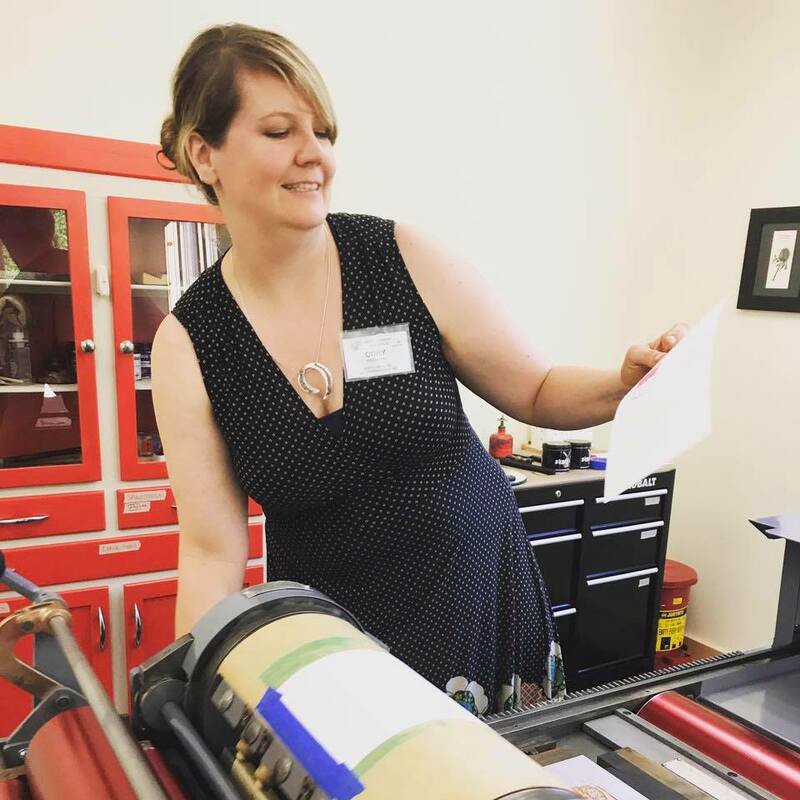 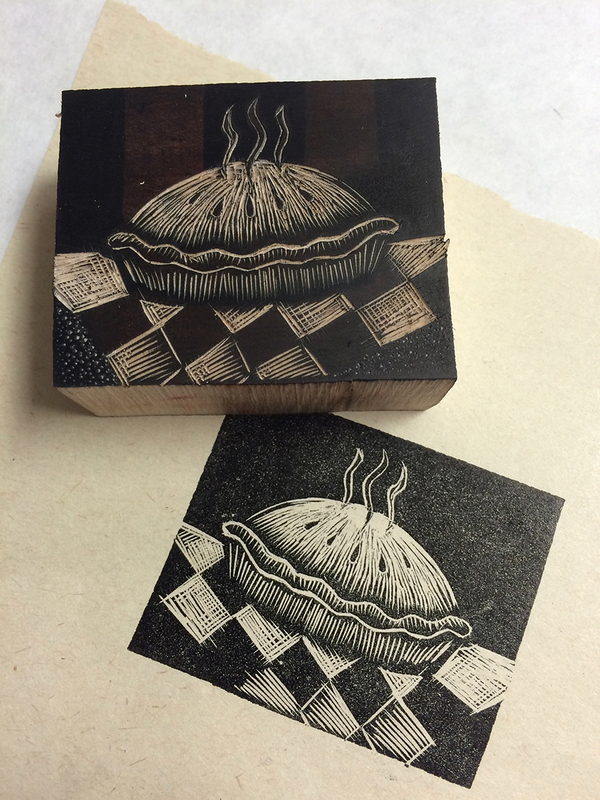 Those were amazing days and planted the seed for a life-long love of traditional printmaking. 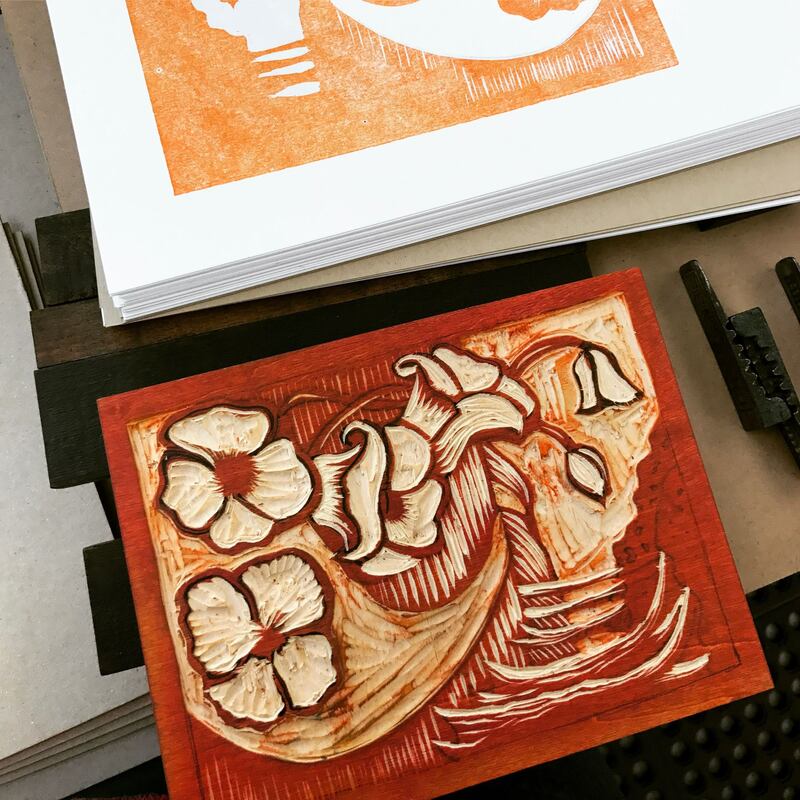 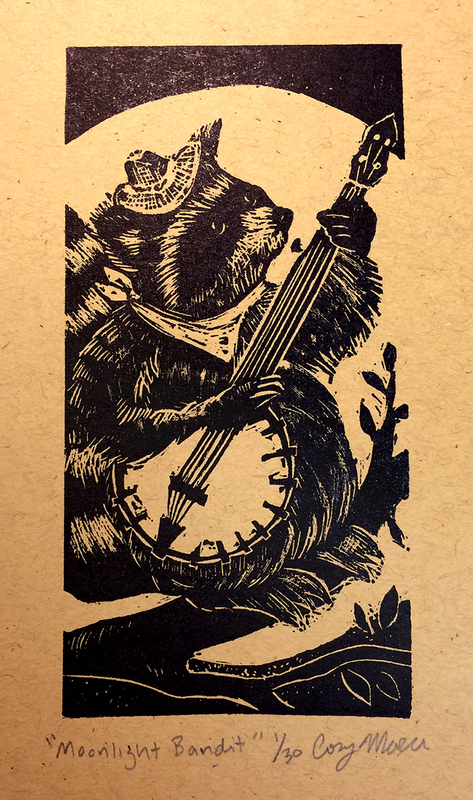 These days, I am interested in ways of incorporating traditional printmaking into my graphic design and artistic flow. 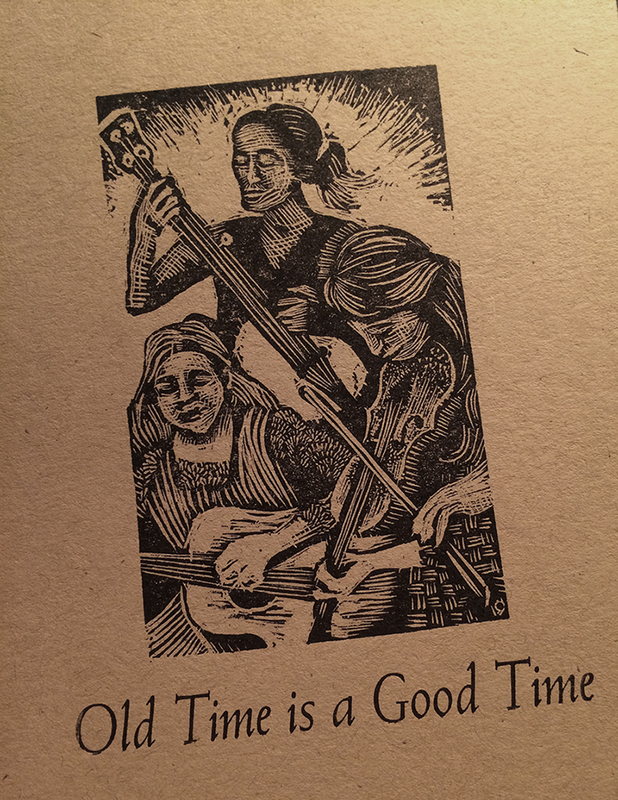 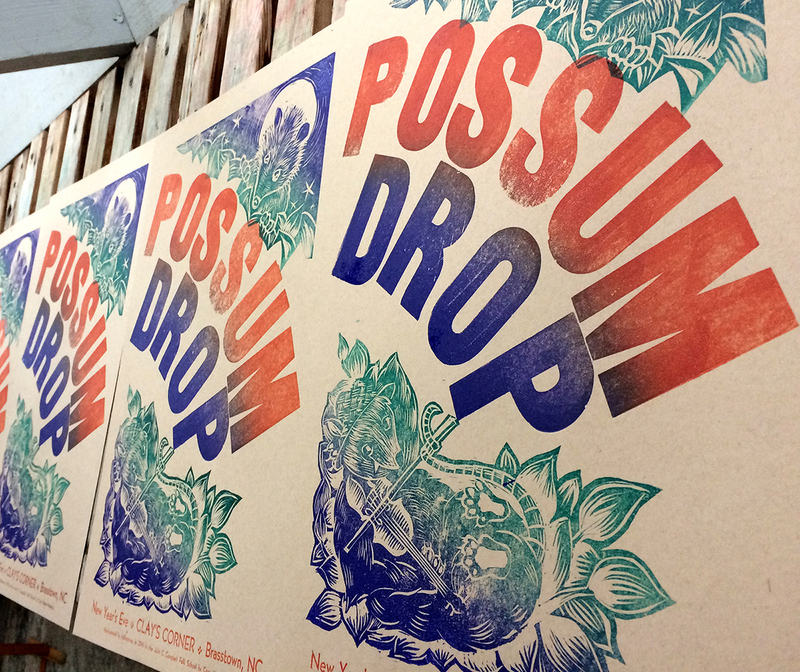 I love making posters, playing with type, wood carving and wood engraving.